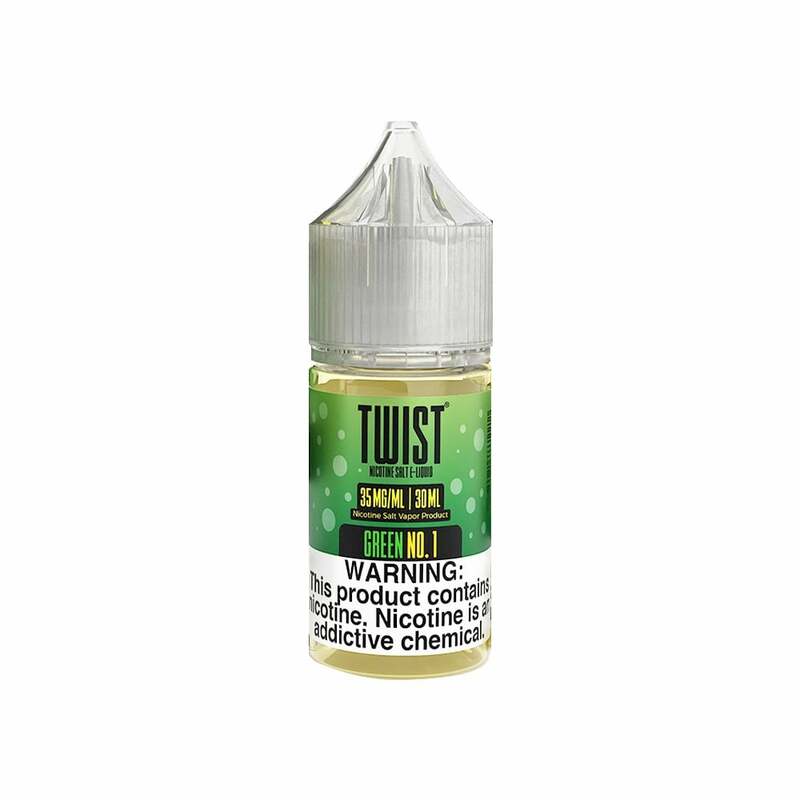 Honeydew Melon Chew nic salts from Twist E-Liquid is a blast of fresh melon flavor in a smooth nic salt formula that's as smooth as it refreshing. Honeydew Melon Chew nic salts from Twist E-Liquid is available in 50mg (5.0% nicotine) and 35mg (3.5% nicotine) and are compatible with your favorite pod mod. I loved this juice in freebase and I love it in nic salts. 35mg is more than enough. Twist nailed tthis one perfectly. I love it. I can actually taste the bublegum flavor, which has not come through in many other flavors I've tried. It is sweet and I keep thinking I'm going to get sick of it, but I've bought 3 bottles now and still love it. It is rough on coils/pods. Nice flavor, but after 2 fills, a new pod for my mi pod was toast. Completely burnt, dark and awful tasting. Depending on what nic salt i use, I'm used to getting at least 5 or more refills out of a pod before I have to throw it away. With this flavor its not the case. It tasted good at first though. Great shipping and awesome flavor.